← I love my new self! 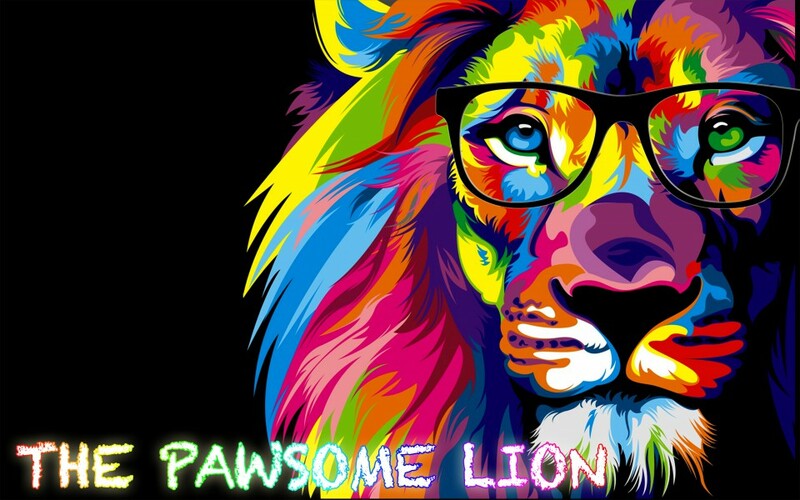 Posted on November 17, 2015 by The Pawsome Lion	• This entry was posted in November 2015, Uncategorized and tagged Baby A, birmingham, Christmas Disco, Cluster Council, Compass, Dr. Auntie, Golden Ticket, good night, hazel, Hometime, Keyboard Club, Leader, Leadership, lean on me, Literacy, Little Miss Diva, London, lunch, Maths, meeting, miss hussain, miss javed, Mr. Dad, Nimah, Over the moon, Parliament, Pawsome Tuesday, poorly, reach for the stars, Ready Steady Go, Sandwell, school, School Council Meeting, School Sweet School, SMSC, Stay With Me, surprise, tuesday, Victoria Park Primary Academy, Yes Smethwick. Bookmark the permalink.